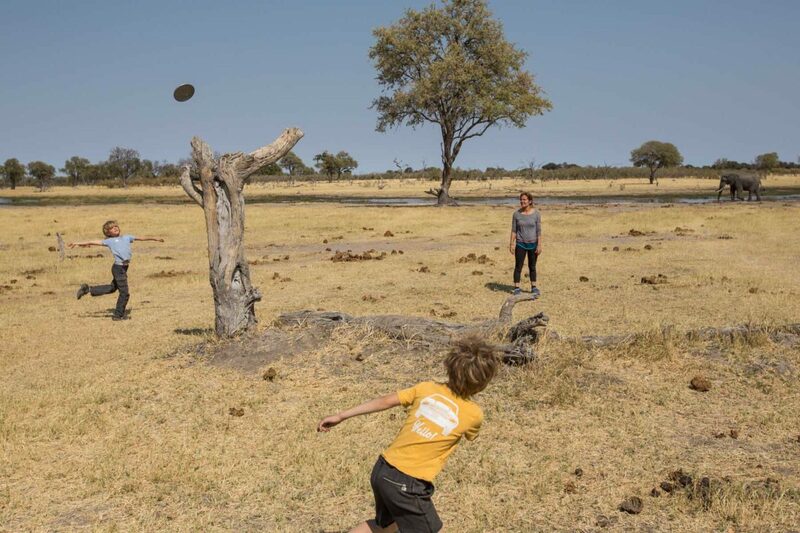 Traditionally, it has been difficult in the past to “safari” with your children, with strict age restrictions at most camps. 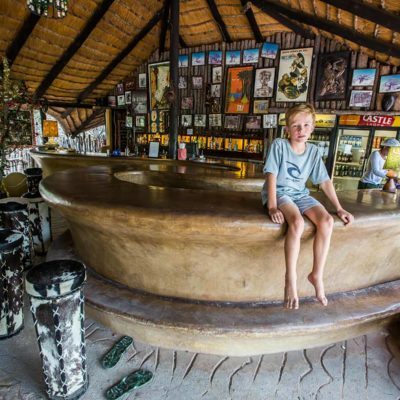 This attitude is fast changing as most modern lodges look to provide better facilities for those traveling with young kids. 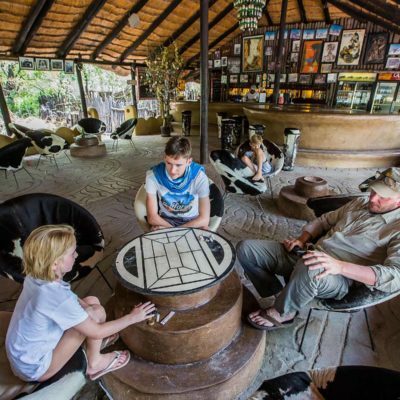 Families should look for lodges that have family tents / chalets – these usually have two adjoined bedrooms and separate bathroom facilities. 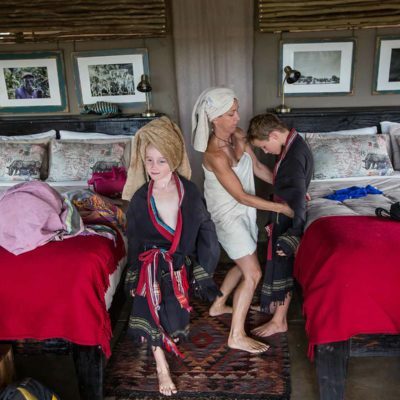 Having a family room, usually suggests that the lodge is family friendly. 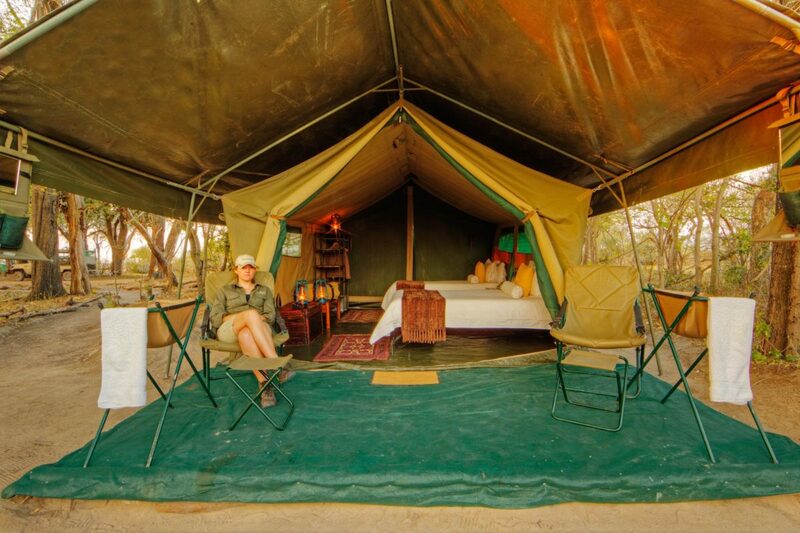 If no family tent is available, some lodges will turn a standard double tent into a triple. 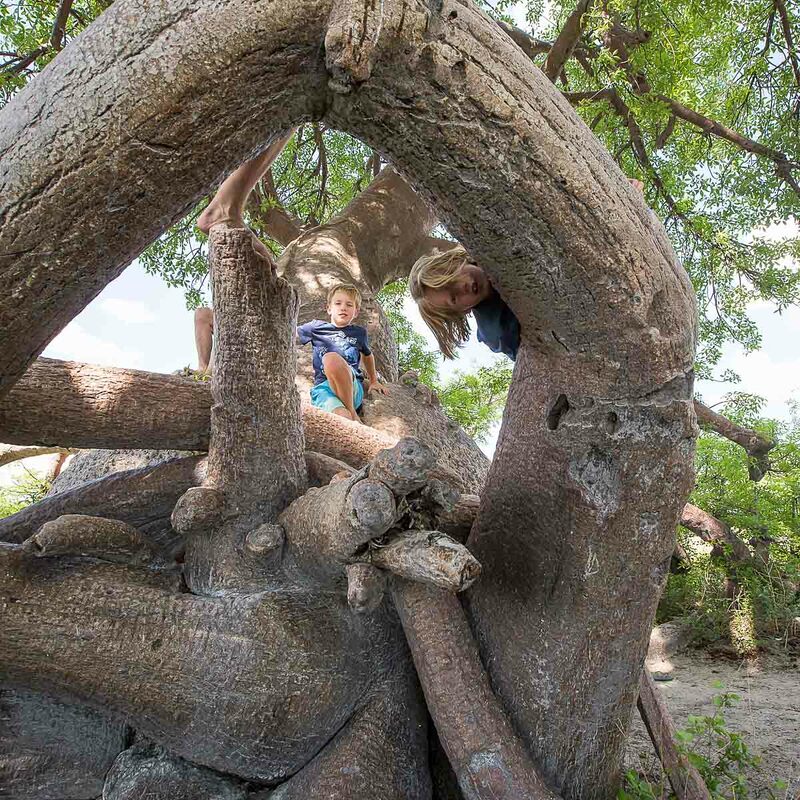 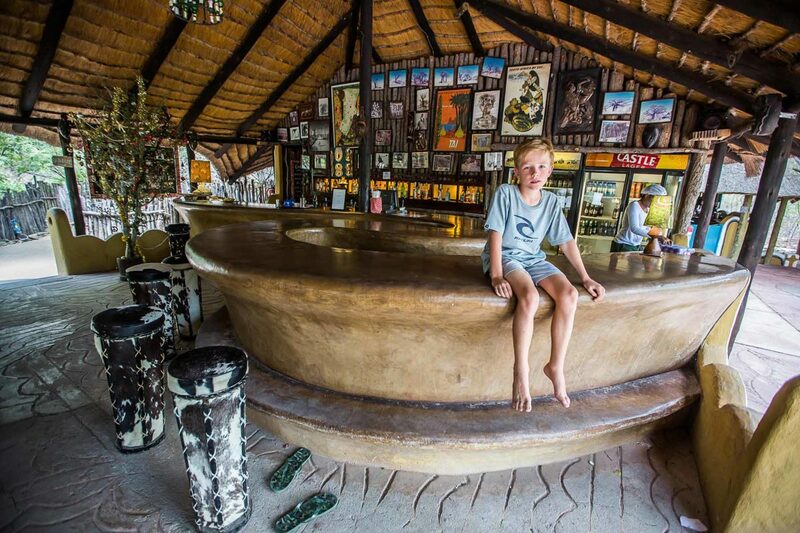 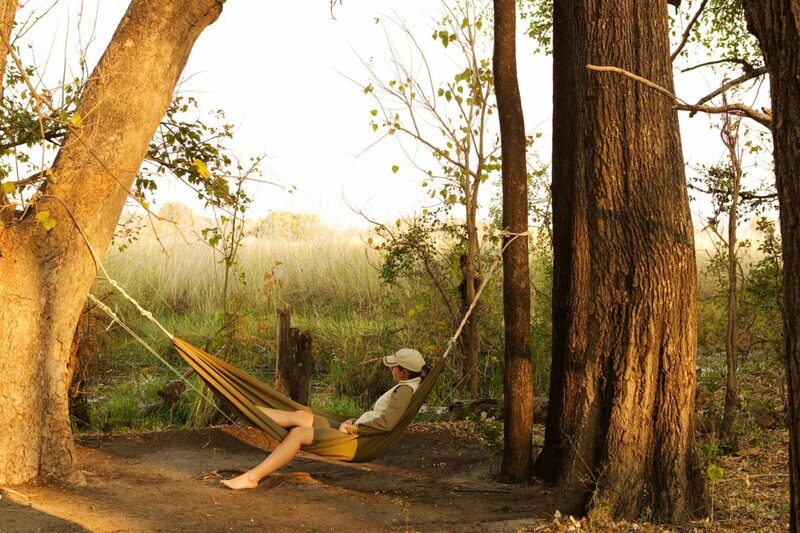 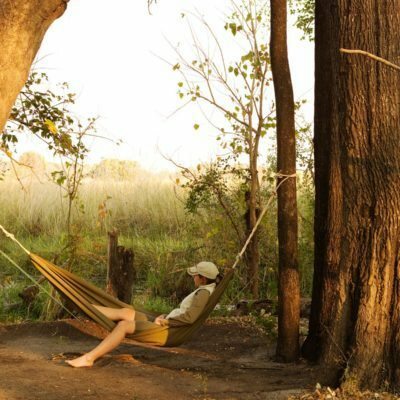 Most genuine “bush” lodges will not allow children less than 7 years old (there are exceptions). 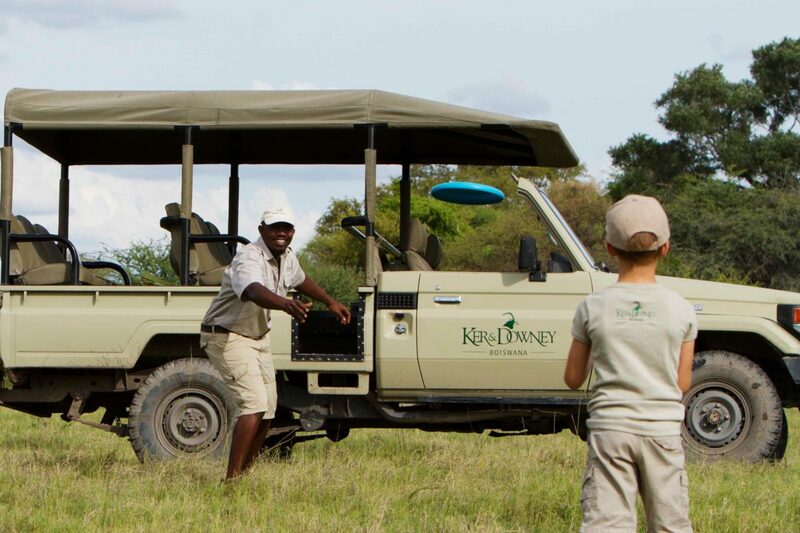 Any families with kids below 12 years old will usually be required to book a private vehicle and guide for their stay. 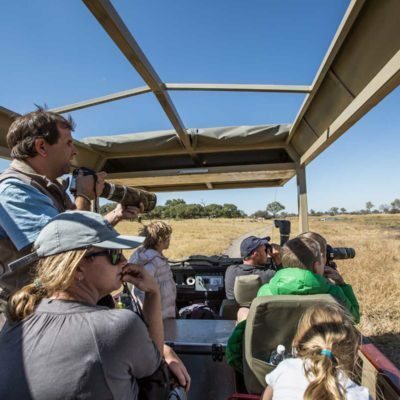 Costs for this vary, but you will usually have to pay a fee for every empty seat in the vehicle not used. 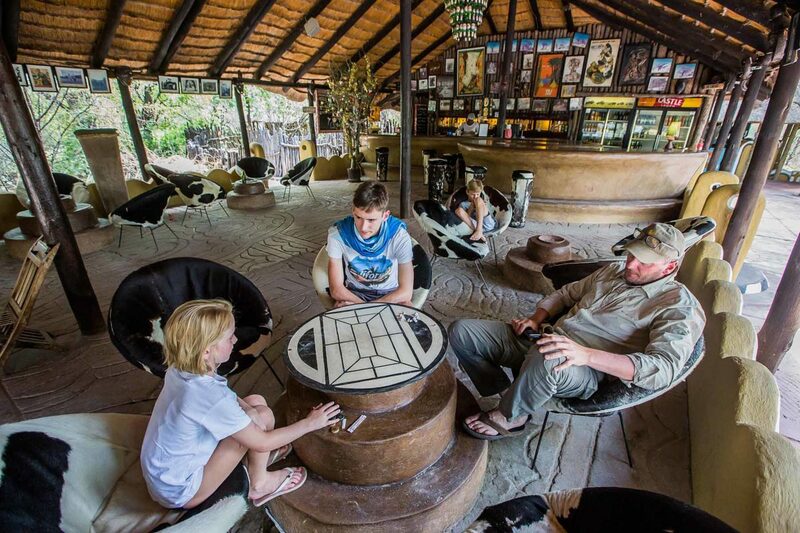 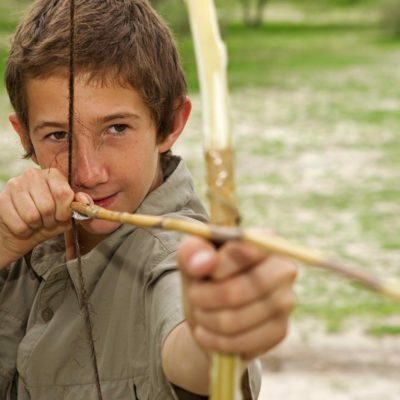 You should also think carefully about what activities are offered at your chosen lodge. 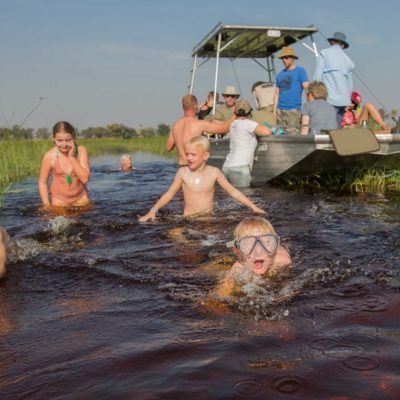 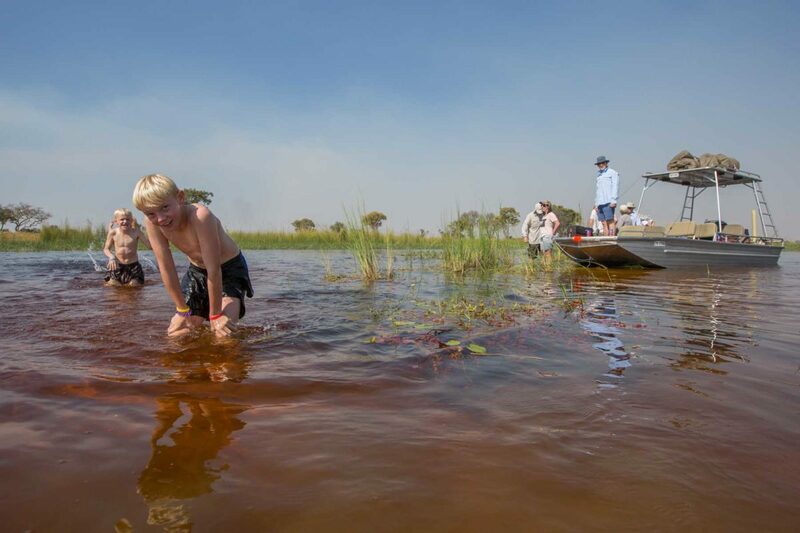 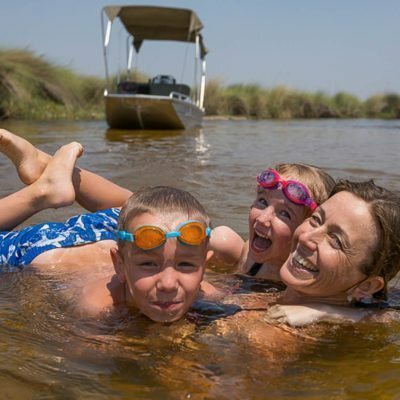 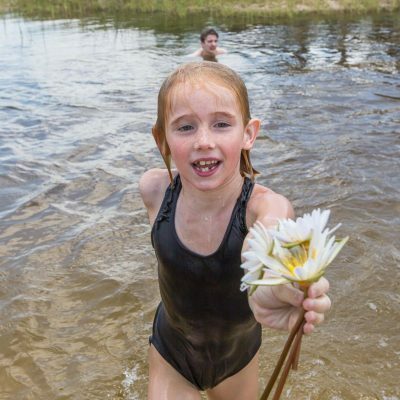 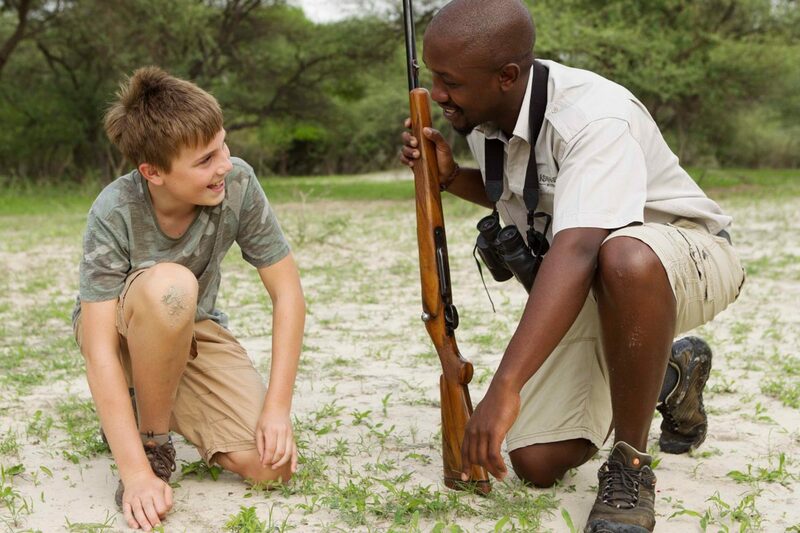 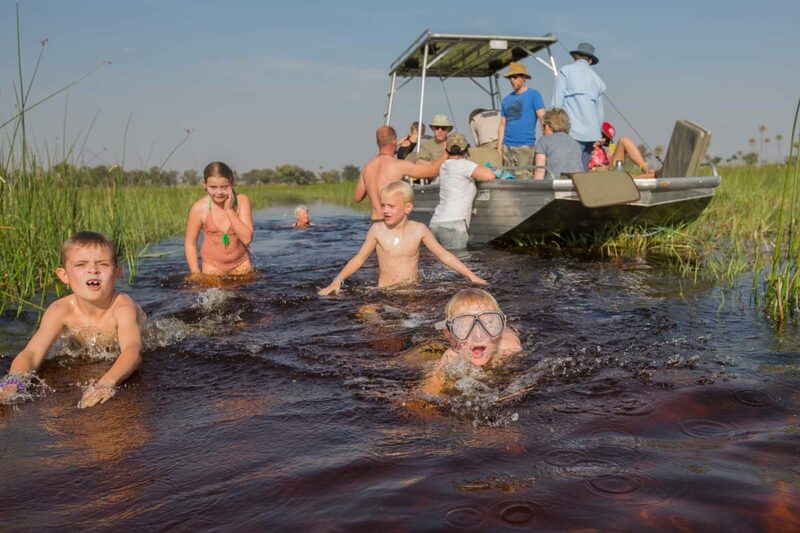 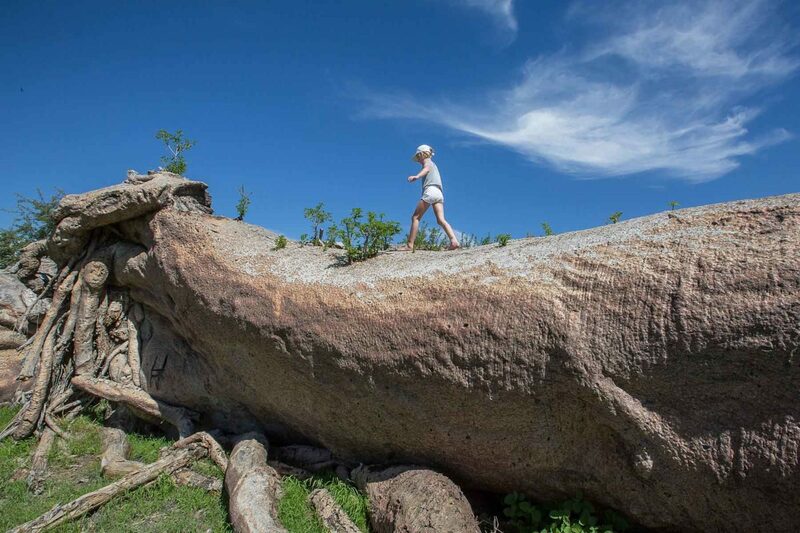 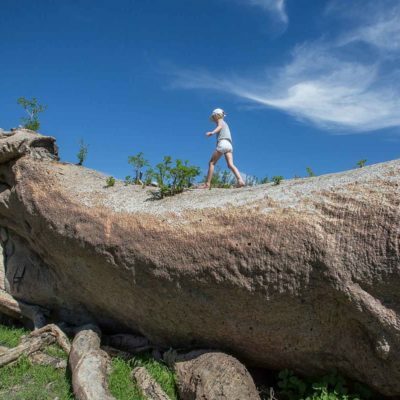 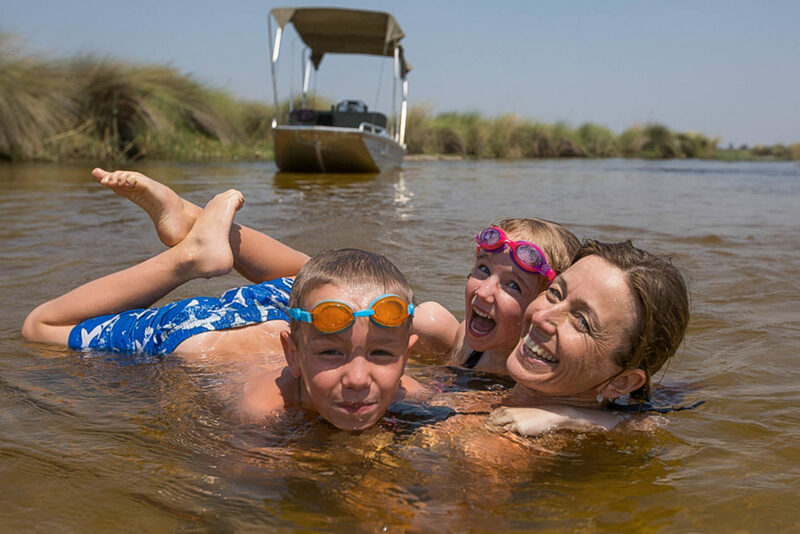 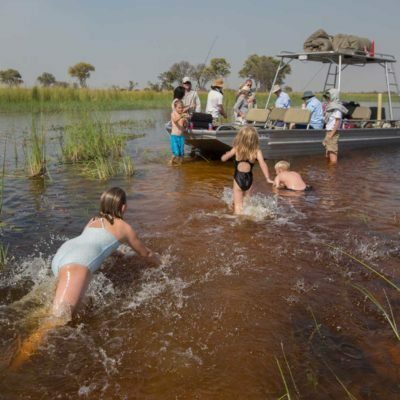 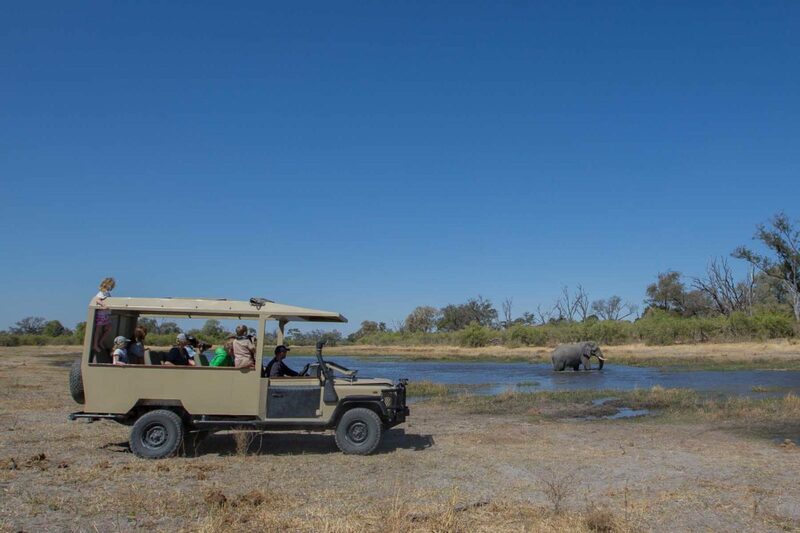 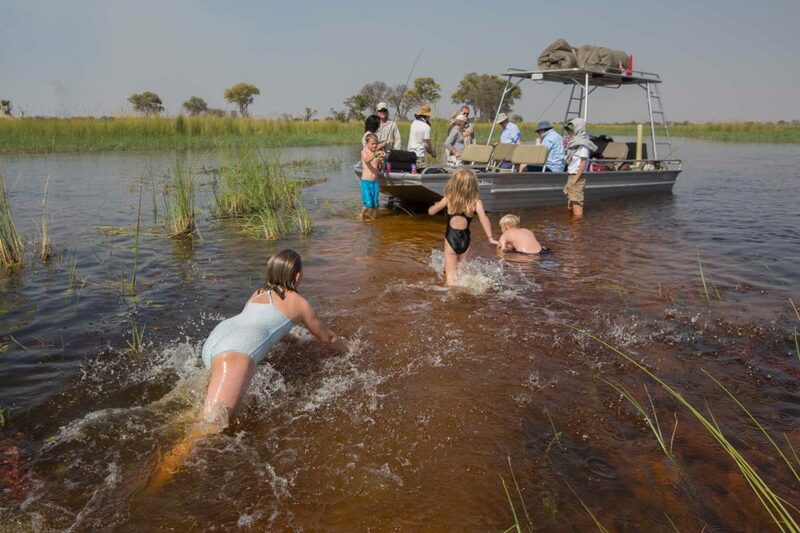 Game drives and boat cruises are the most suitable activities for young children and most lodges will encourage this. 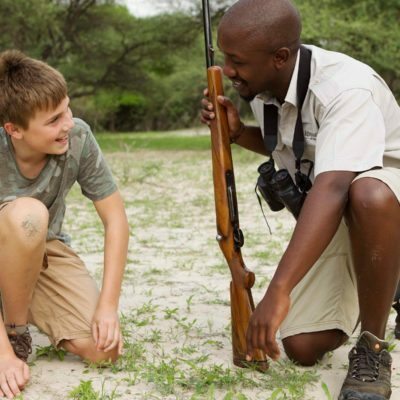 There are usually strict age limits on walking activities (minimum age is usually 16). 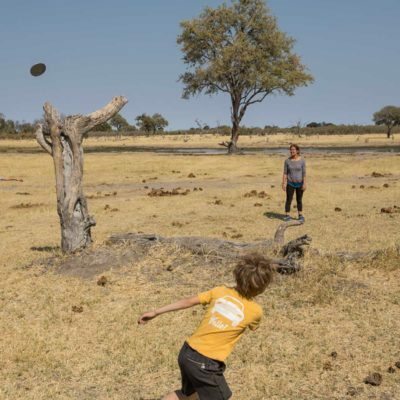 During our experiences of traveling with our children to remote lodges, we have found that most managers and chefs will cater specific food according to your children’s needs. 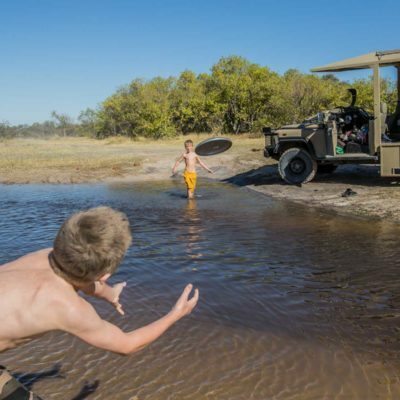 Never be afraid to request something different for your child. 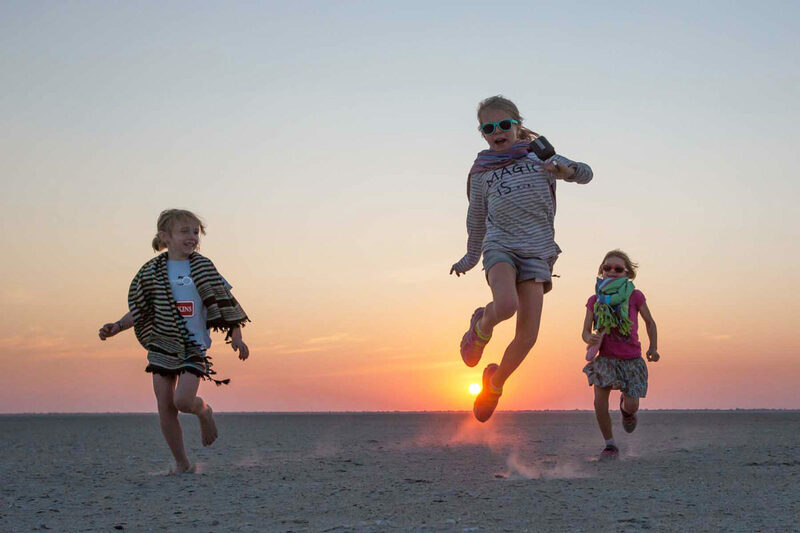 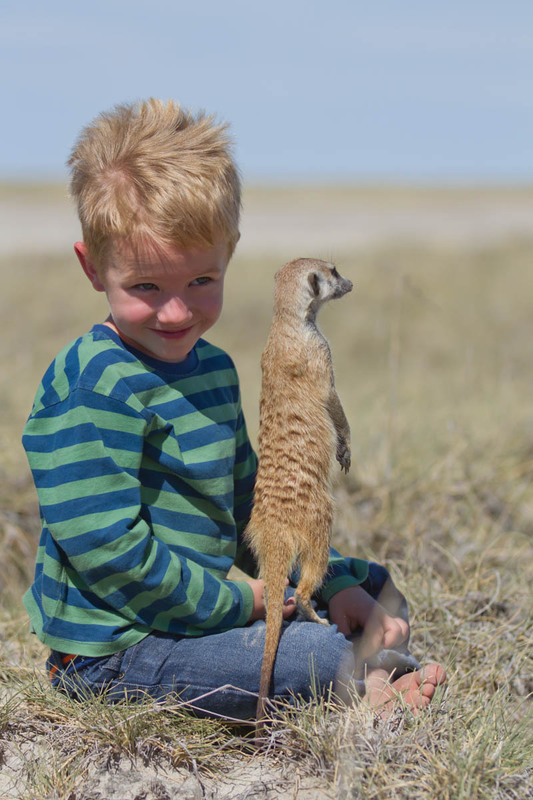 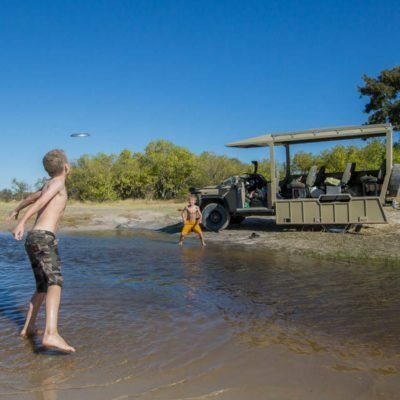 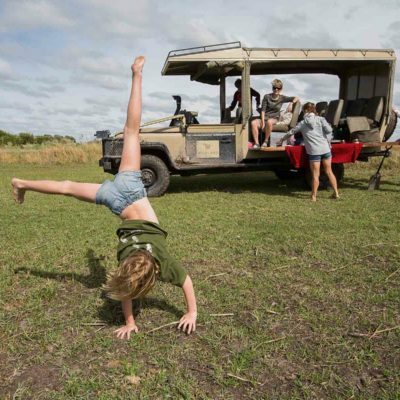 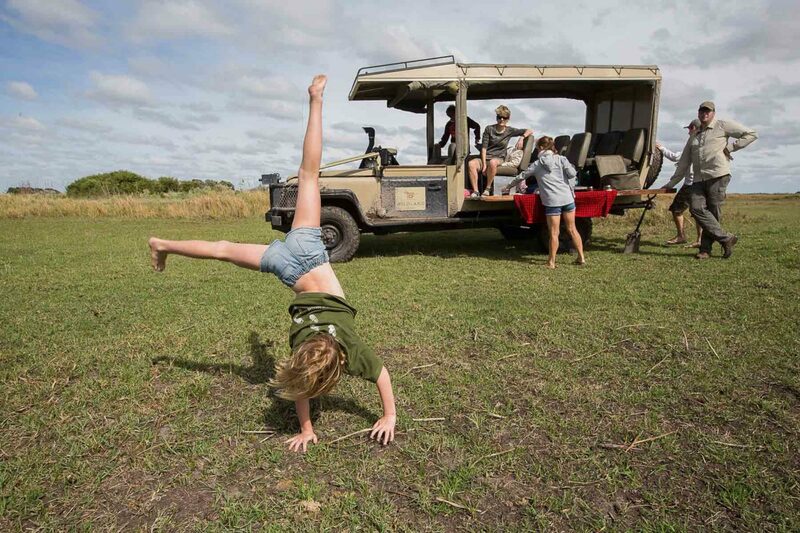 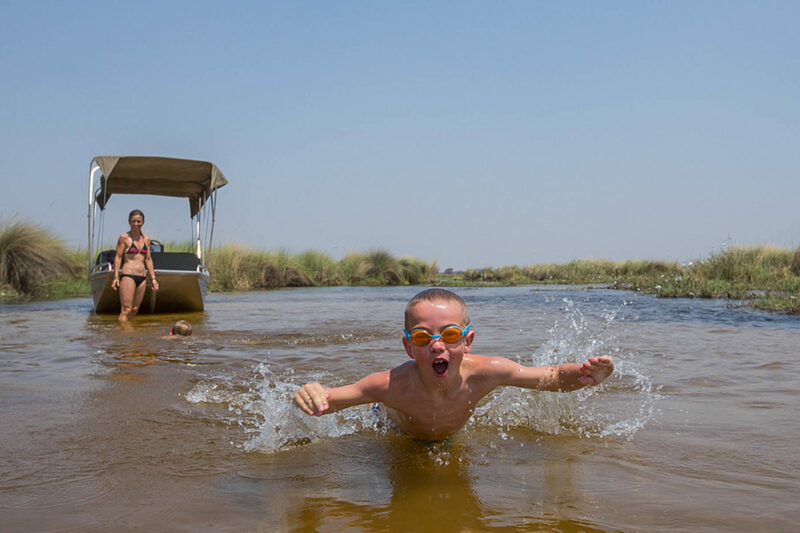 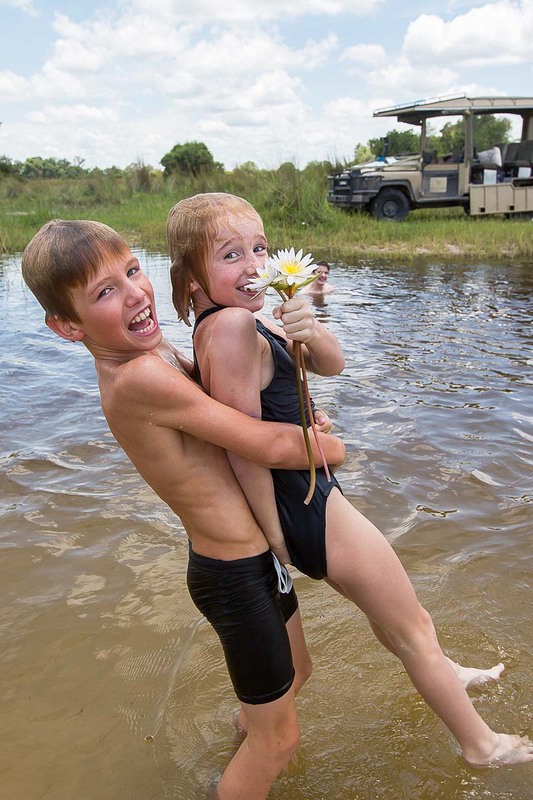 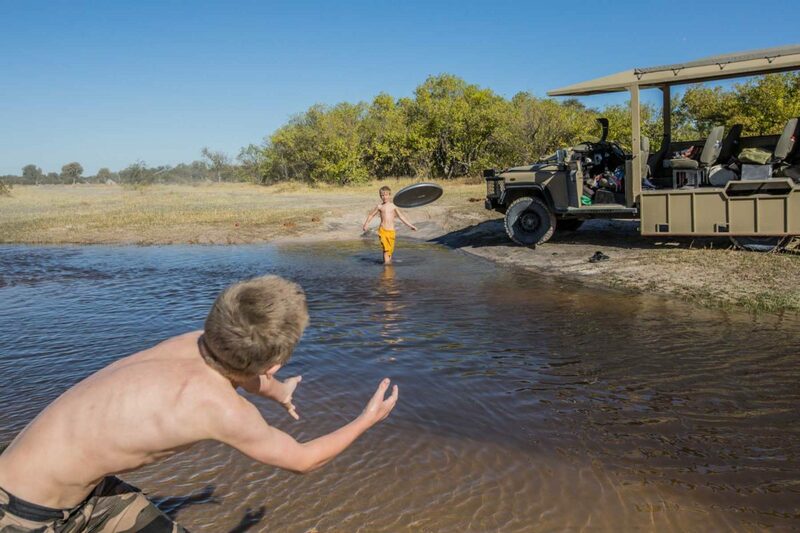 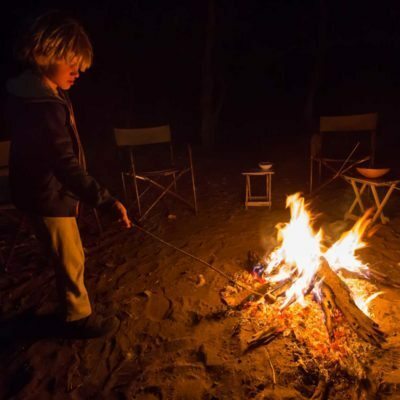 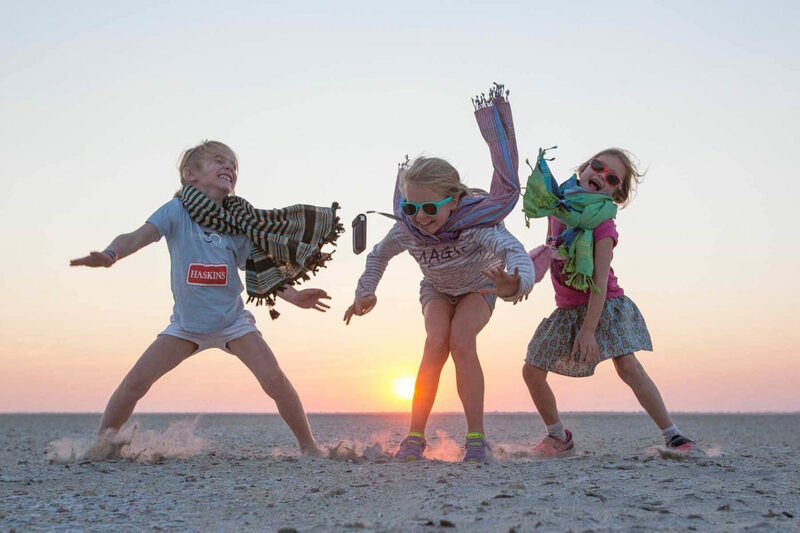 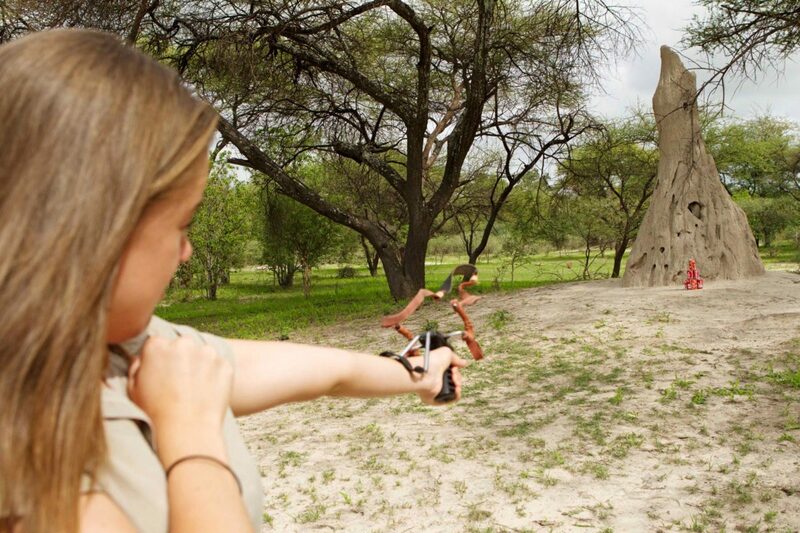 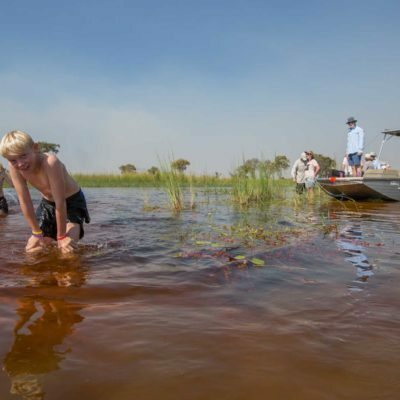 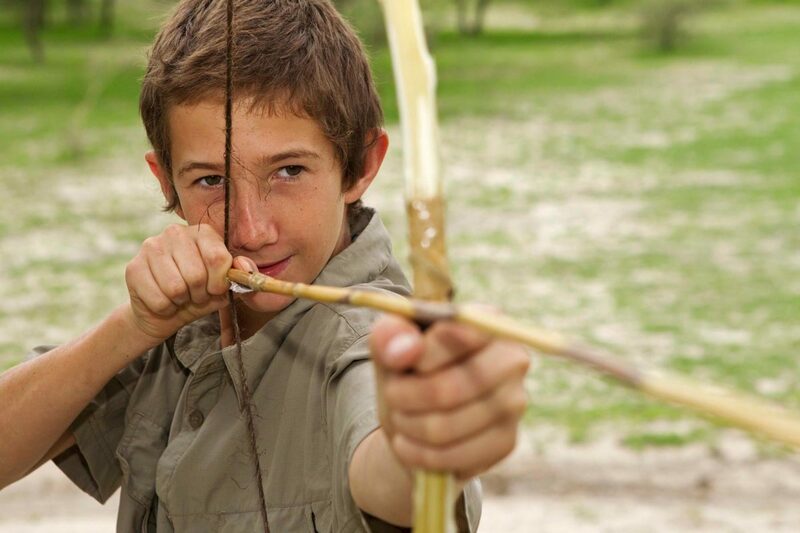 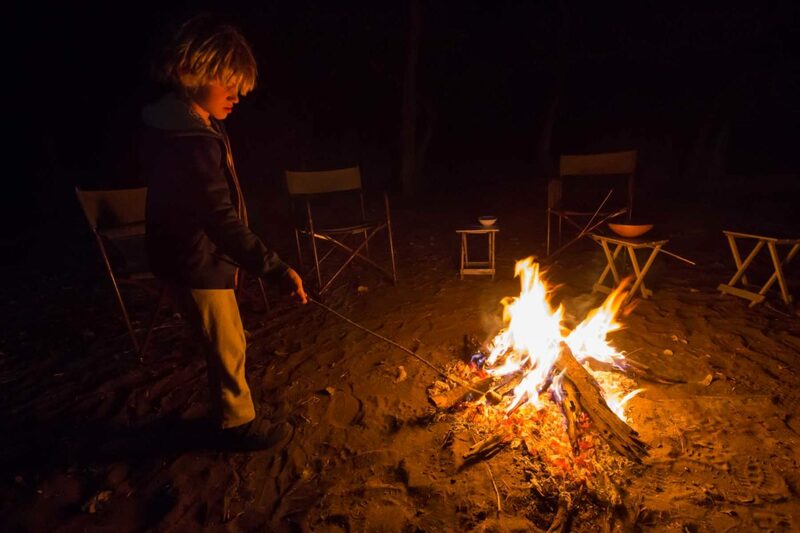 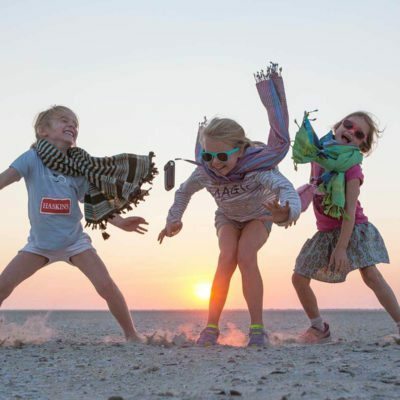 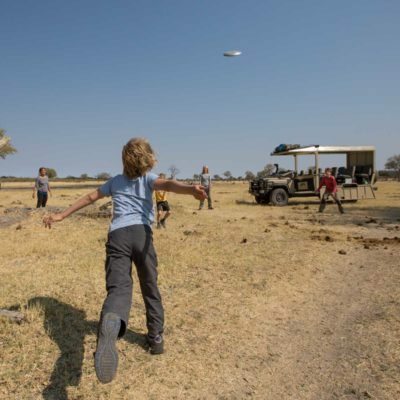 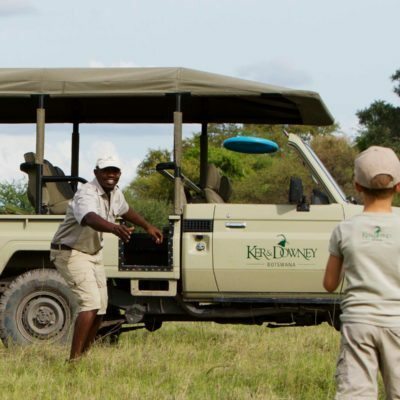 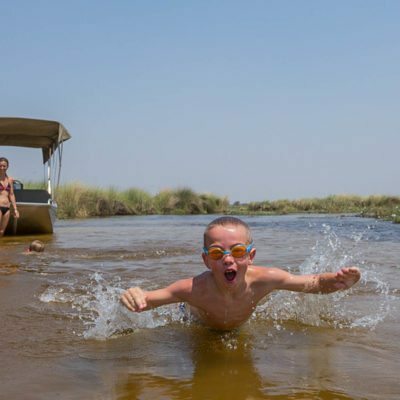 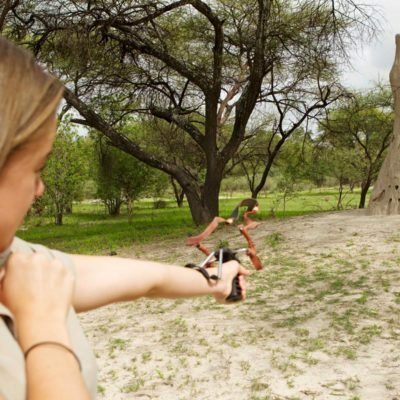 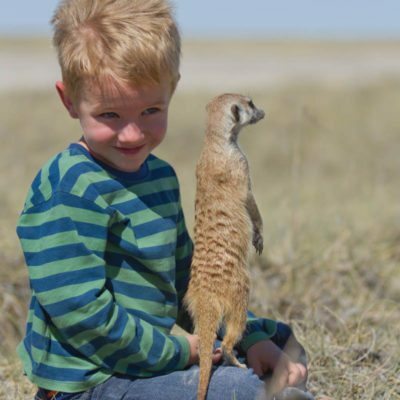 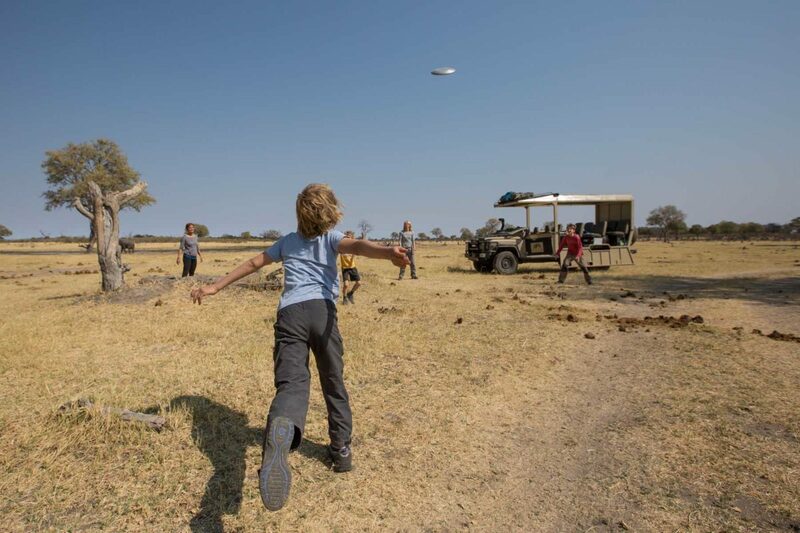 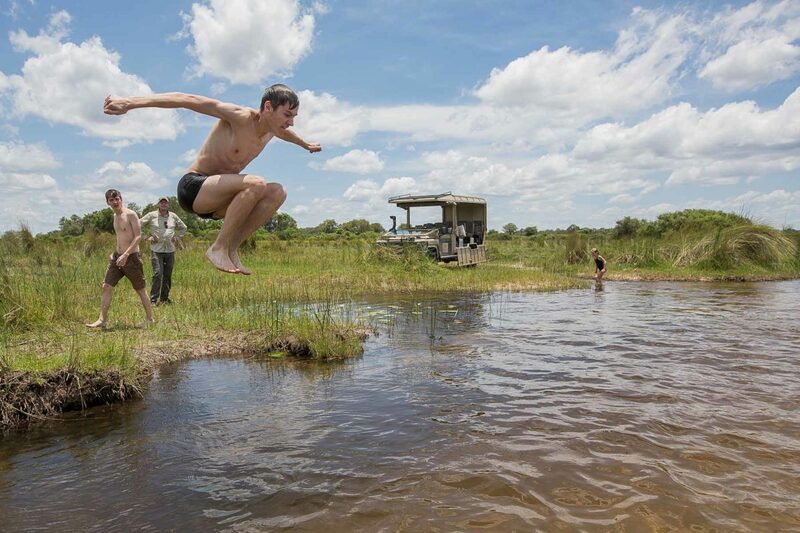 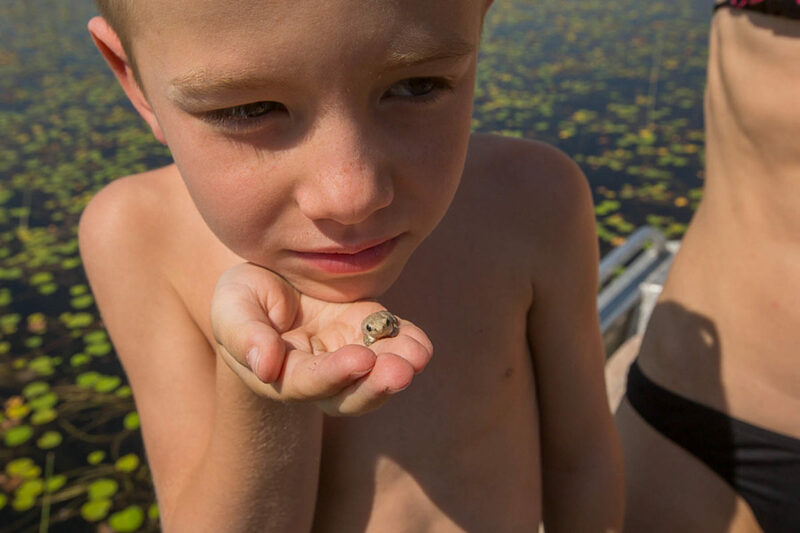 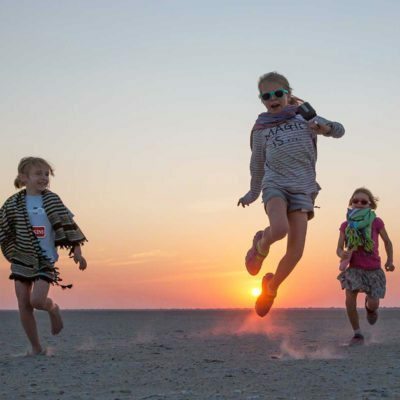 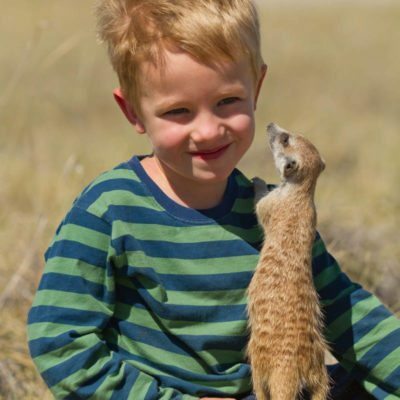 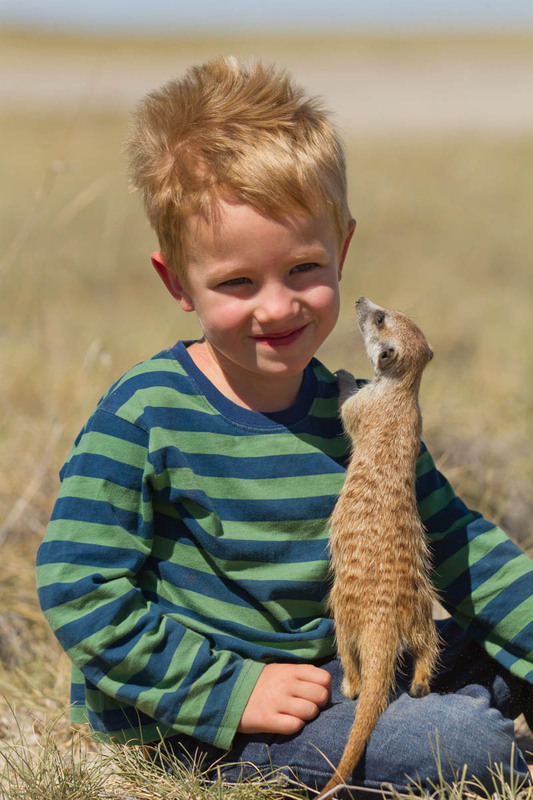 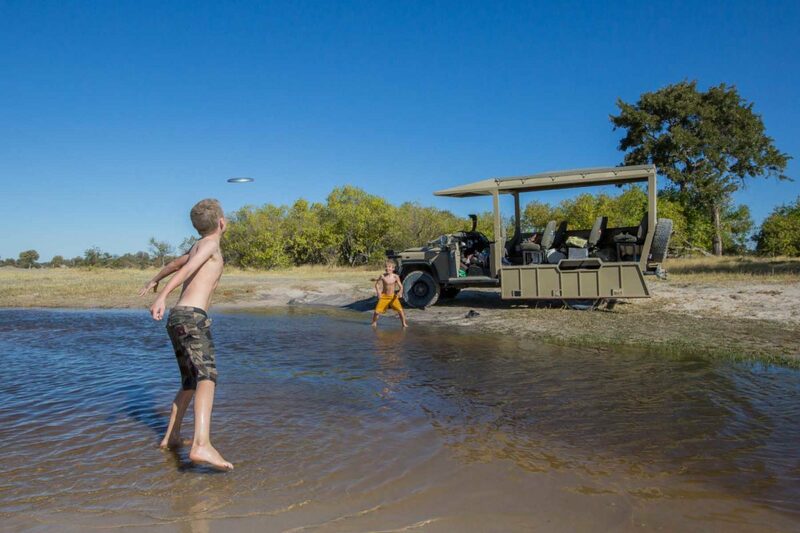 Because of the increasing popularity of a safari as a holiday choice for families, some lodge companies have really gone “all out” to provide lodge facilities and activities specifically for children. 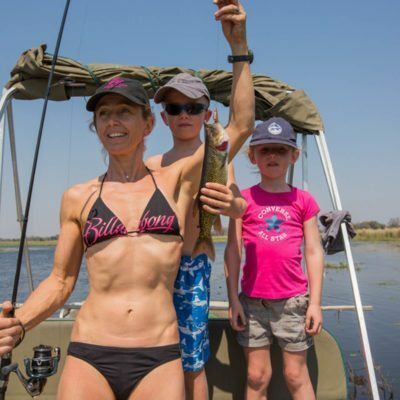 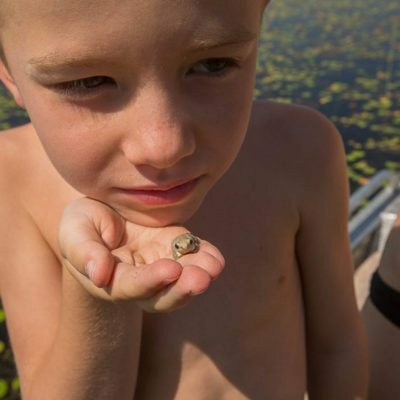 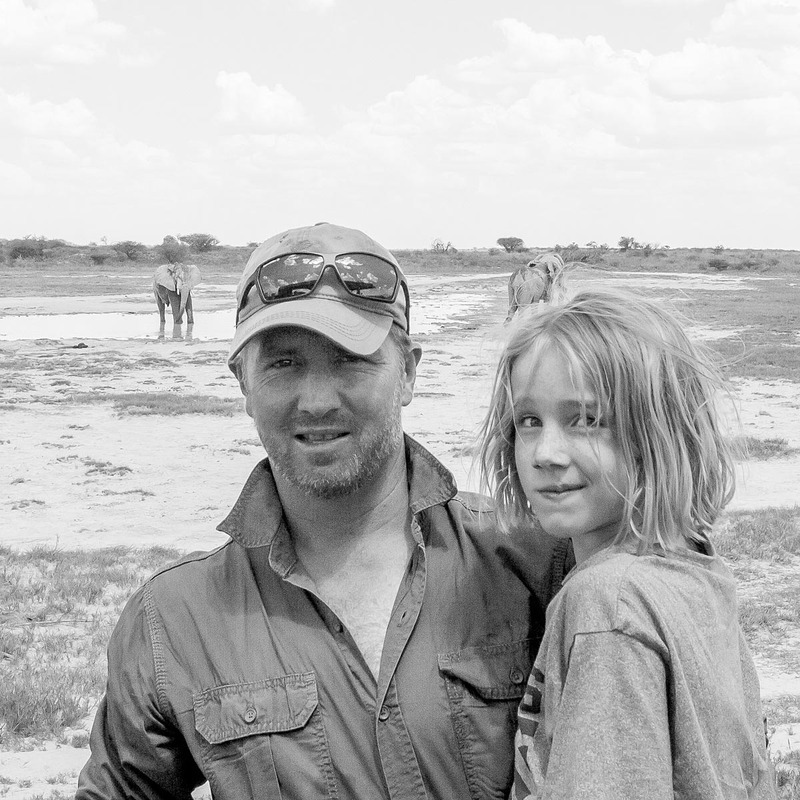 This has even gone so far as providing a specialist guide for children with specialist activities based around safe adventure and education focused on the wilderness. 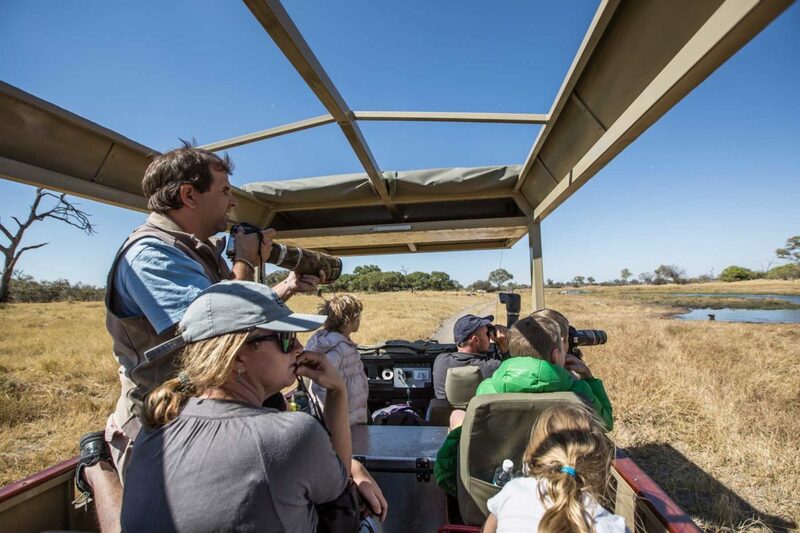 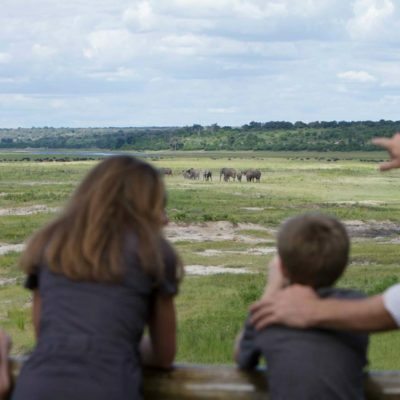 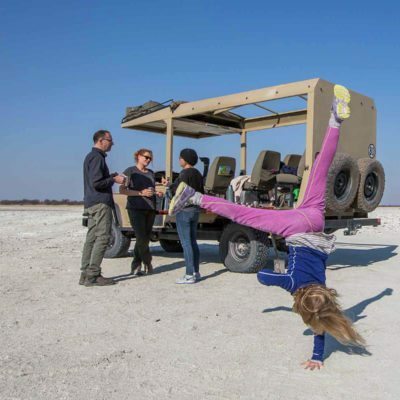 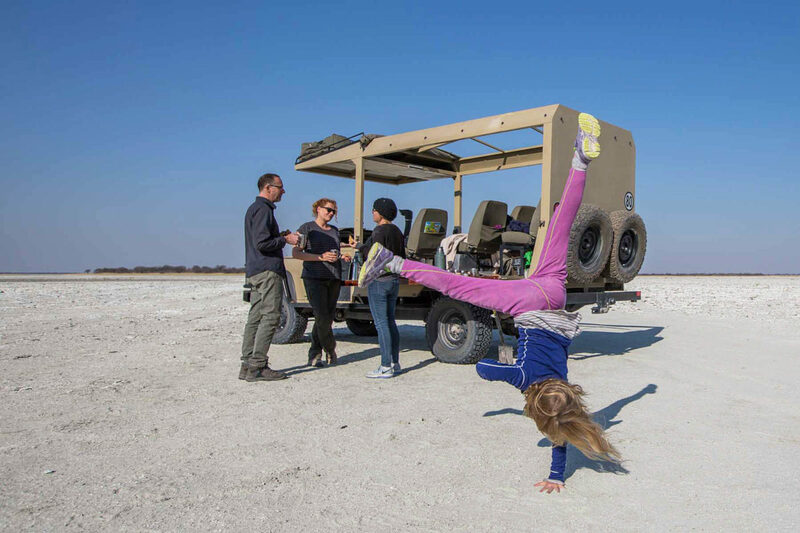 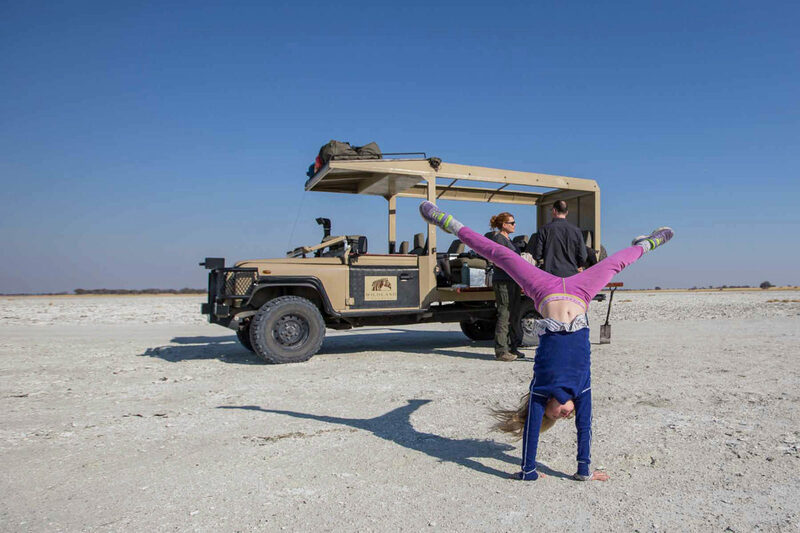 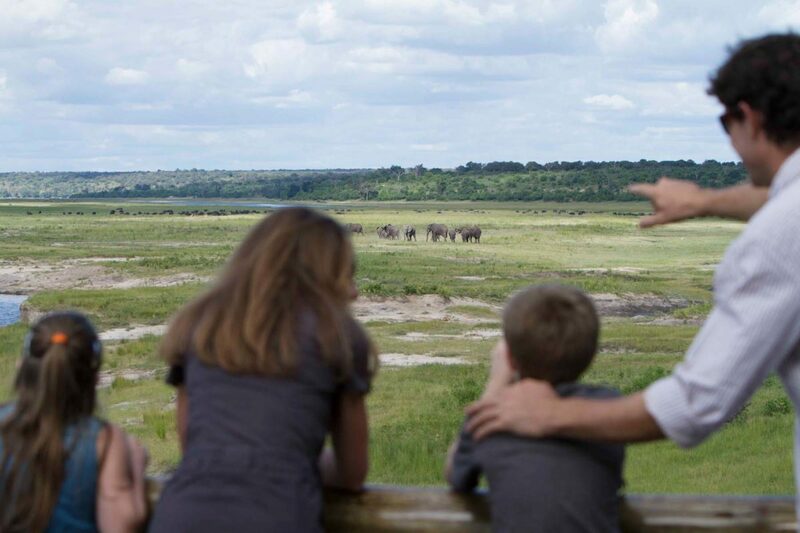 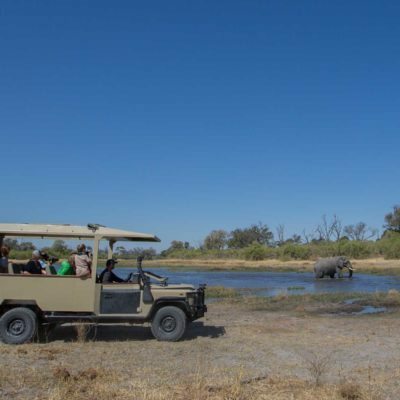 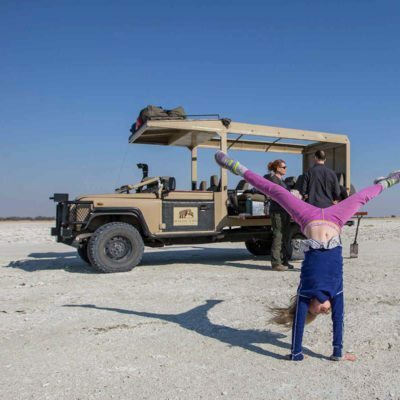 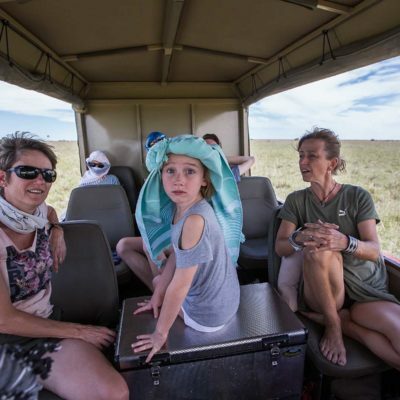 The concept of a mobile safari is also a good option for families that want an exclusive experience while avoiding any interaction with other guests that are traveling without children. 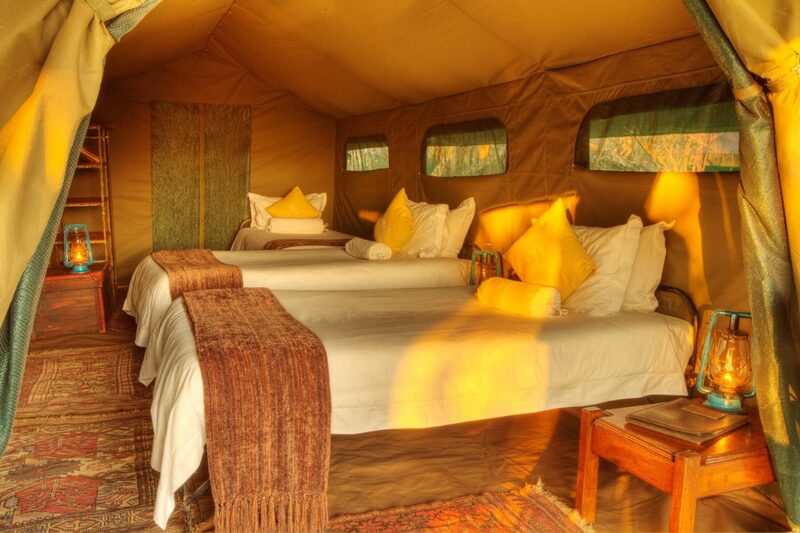 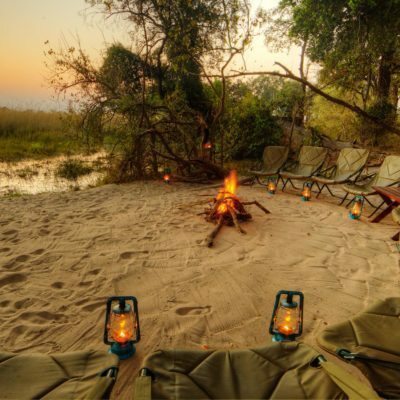 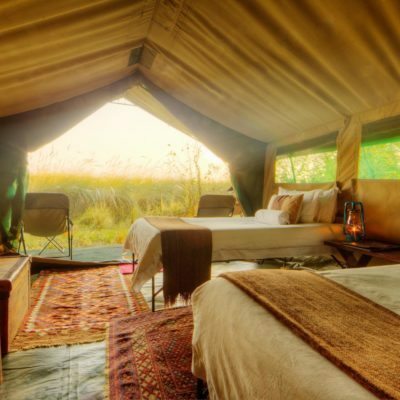 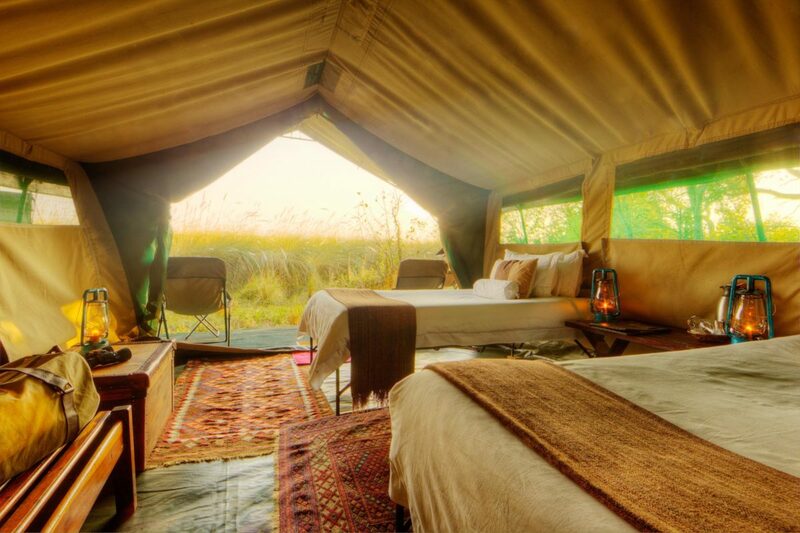 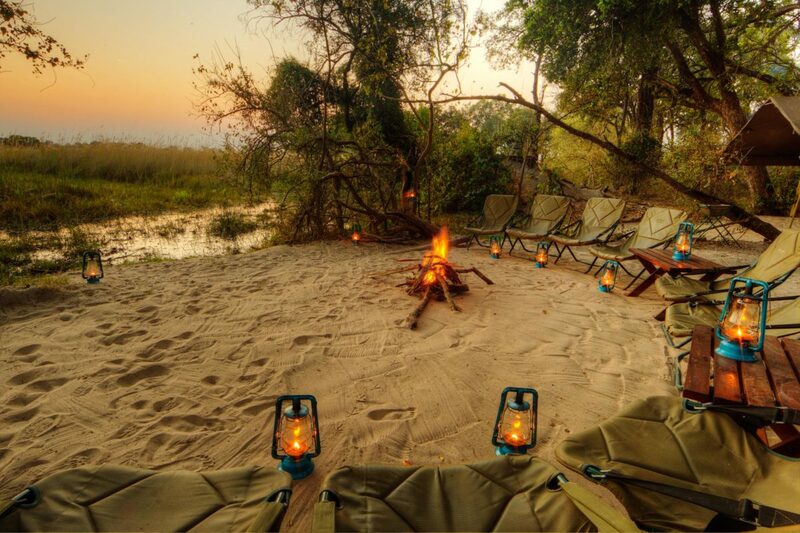 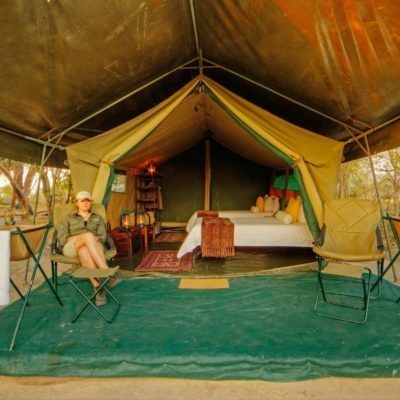 A mobile safari would use private campsites and you would have your own private vehicle and private guide for all your activities. 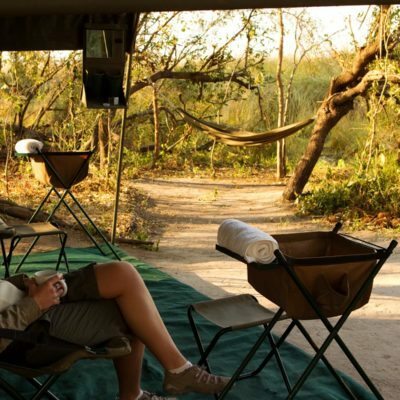 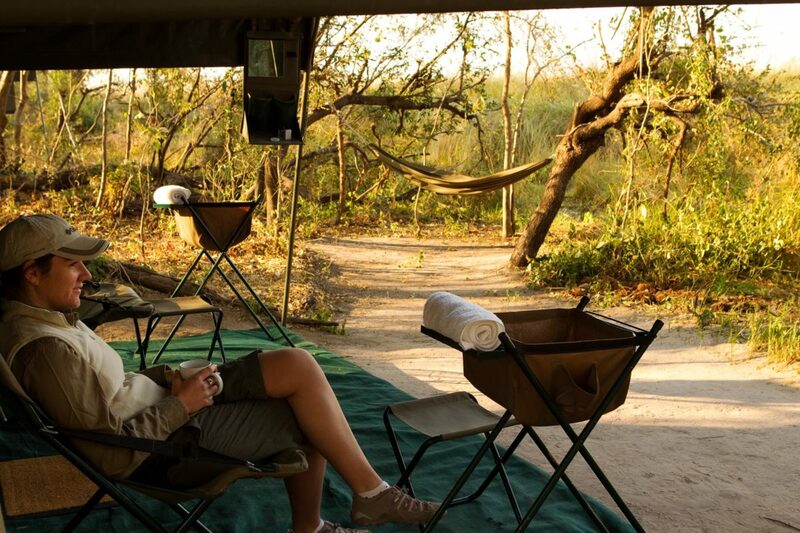 Further, you can have more say on dietary requirements and dictate your own schedule for game viewing. 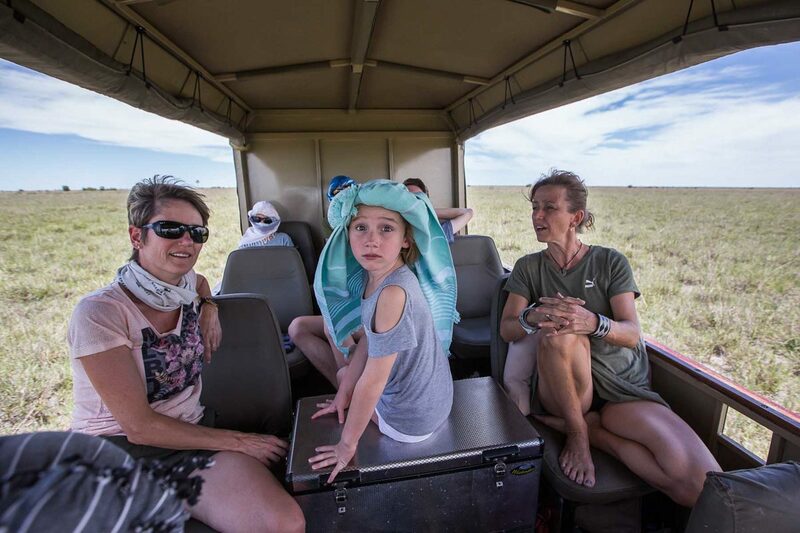 Please do inquire about our family orientated mobile safaris.